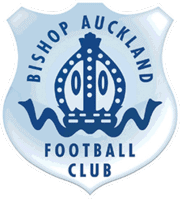 The Club sends its congratulations to Bishop Auckland’s own Amy Tinkler. 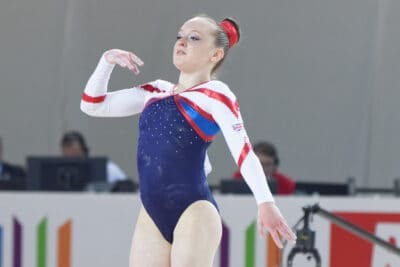 16 year old Amy won the Bronze medal in the Women’s Floor Exercise at the Rio Olympics, only the second British woman to win an individual gymnastics medal after Beth Tweddle who won a Bronze medal in the uneven bars at the London Olympics in 2012. Proud that Amy is British but more proud she is from Bishop!